Paul Weller set to perform 10/19 at the Greek Theatre of Los Angeles in support of SONIK KICKS. 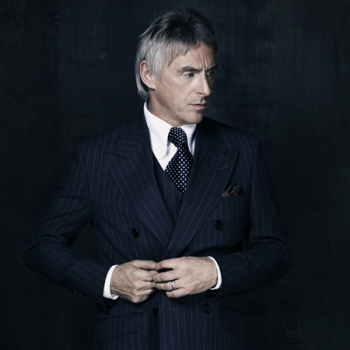 Paul Weller will perform at The Greek Theatre, LA in support of his latest release Sonik Kicks on Friday, October 19th with special guest Sharon Jones & the Dap Kings. Tickets will be available as a special online-only pre-order starting on Friday, August 10th at 10AM PDT. Tickets will go on sale to the general public on Saturday, August 11th at 10AM PDT. Click HERE to order directly from the Greek Theatre online box office. You can also let your friends know you will be attending the show at the official Facebook event page. There are very few artists who’ve enjoyed the kind of success and influence over four decades that Paul Weller has. Even to this day he has been on a never-ending creative peak and retains a constant critical high, continuing to push boundaries from one day to the next. Paul Weller has had six era-defining albums with The Jam, five with The Style Council and eleven as a solo artist. That’s a lot of classic albums to milk on the nostalgia circuit, but, Paul Weller is not like other artists. He doesn’t want to look back: that’s not his way. He is only concerned with the here and now. The UK’s number 1 selling album, Sonik Kicks, is the follow-up to 2010’s Mercury Music Prize nominated Wake Up The Nation and was recorded as usual in Weller’s own Black Barn Studios in Ripley, Surrey, with co-producer Simon Dine and trusted engineer Charles Rees. Paul enlisted musician friends such as Noel Gallagher, Graham Coxon and Aziz Ibrahim to help out on Sonik Kicks — often playing any instrument other than that which they are famous for — as well members of his touring band, including long-serving lieutenant Steve Cradock, with Weller himself also playing just about every instrument. 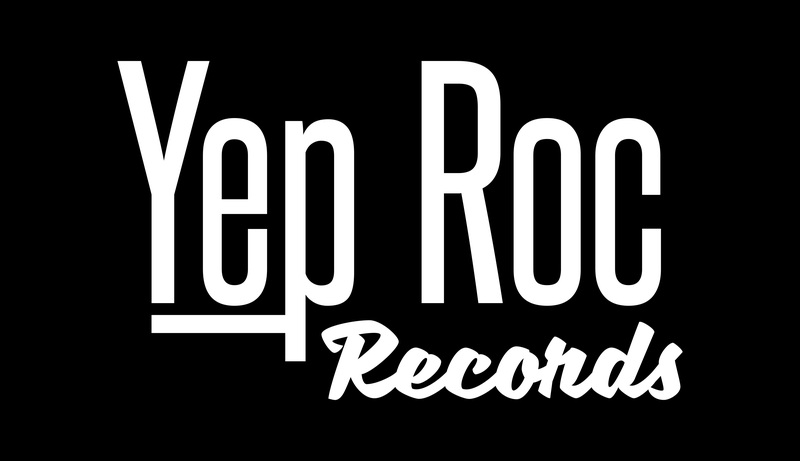 His wife Hannah sings with Paul on “Study In Blue,” while his daughter Leah and youngest son Mac join him on the final “Be Happy Children.” Click HERE for more information about Sonik Kicks and to order the CD, LP or digital now at the Yep Roc Store. Click the player below to listen to the single “When Your Garden’s Overgrown” from Sonik Kicks.